ALGORDANZA My Memorial Diamond offers brilliant hair diamonds in twelve sizes ranging from .3 ct to 2.0 ct ​transformed from only​ the carbon in your loved one’s ashes. A highly precise, personal laser inscription is possible. Up to 40 characters, depending on the size and cut of the diamond, can be engraved. Your message is inscribed on the girdle of the diamond and is visible with a microscope. A brilliant hair diamond is shaped like a cone and is cut with numerous facets to maximize light through the top of the diamond resulting in exceptional brilliance. 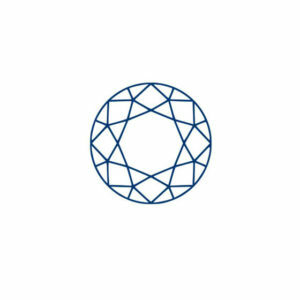 ALGORDANZA Memorial Diamonds are real diamonds with the same chemical, physical and optical properties as a natural diamond. Each ALGORDANZA Memorial Diamond is a reflection of the uniqueness of the deceased. Your memorial diamond will be as unique as the individual memorialized within. 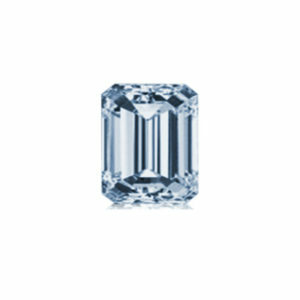 Each ALGORDANZA Memorial Diamond shines in exceptional bluish shades and is the manifestation of its uniqueness. The depth of color depends on how much of the element boron is contained within the diamond. The color of your individual memorial diamond depends on each person’s unique chemical composition. 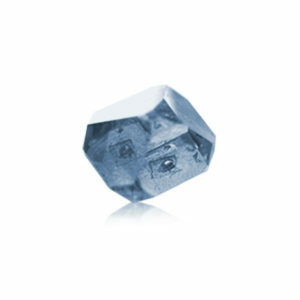 We do not manipulate the color in any way when transforming cremation ashes into diamonds. We preserve the individuality and integrity of your memorial keepsake. Each memorial diamond is hand cut by diamond experts. You can choose from a range of sizes for your memorial keepsake. 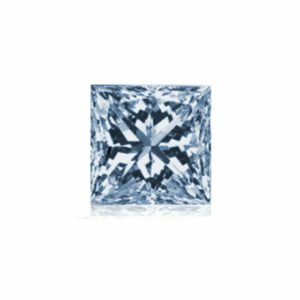 Disclaimer: The Algordanza Memorial Diamond shines in its own exceptional shade of blue, and can range from clear or white to blue. The color depends on individual amounts of the element boron contained within the diamond. We do not manipulate the color of your individual memorial diamond, as this quality is the manifestation of its uniqueness.